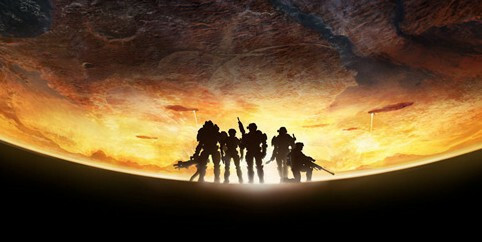 The embargo on Halo Reach reviews was lifted on Sunday at midnight, and since then the reviews have poured in, with 35 currently being tracked by metacritic. The reviews so far have been overwhelmingly positive, with an aggregate review score of 93. That score currently ranks it as the second highest rated game of the year, behind Mass Effect 2 (96). There is still time for it to catch ME2, as plenty of reviews will continue to poor in, but 96 would be a large climb for it to make. The game has scored even better at the big review sites. Joystiq, 1UP, Gamepro, and Destructoid all gave it perfect scores, with IGN not far behind with a 95. Submitted by John Yautja on Mon, 09/13/2010 - 21:33. This game would've been rated a 9.7 or so if they used the old rating system. oh, and I hope the Elites go "WORT WORT WORT" in this game. Submitted by eliteslayer on Fri, 03/18/2011 - 16:38.